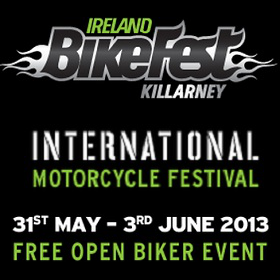 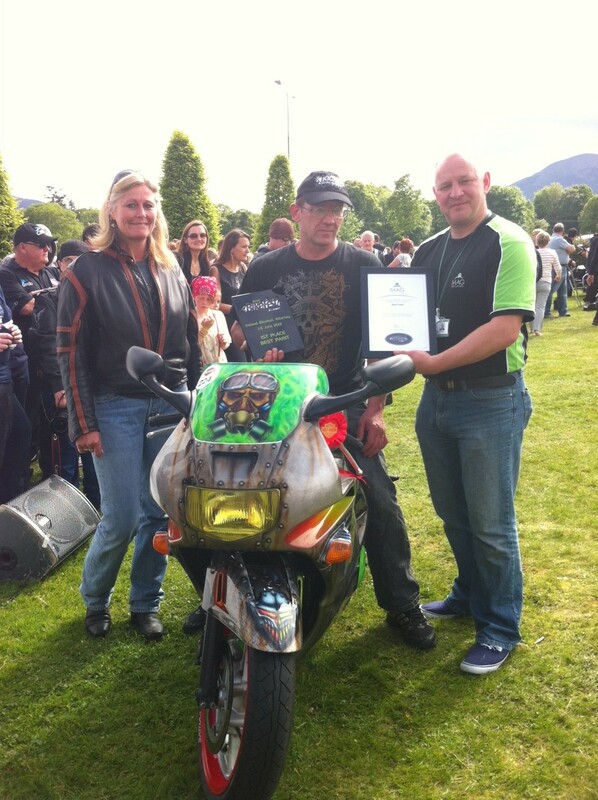 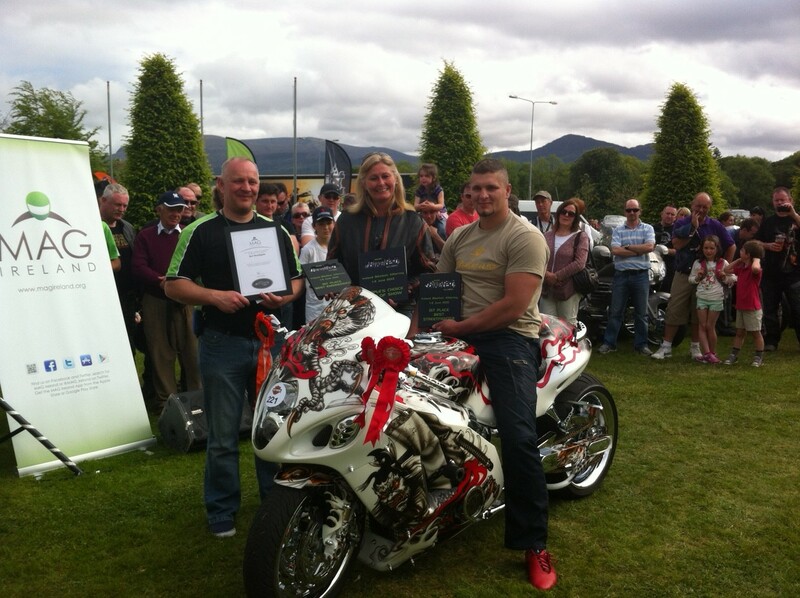 Ireland Bike Fest Killarney takes place from 31st May to 3rd June 2013 with thousands attending over the Bank Holiday weekend, and we’re going to be there! 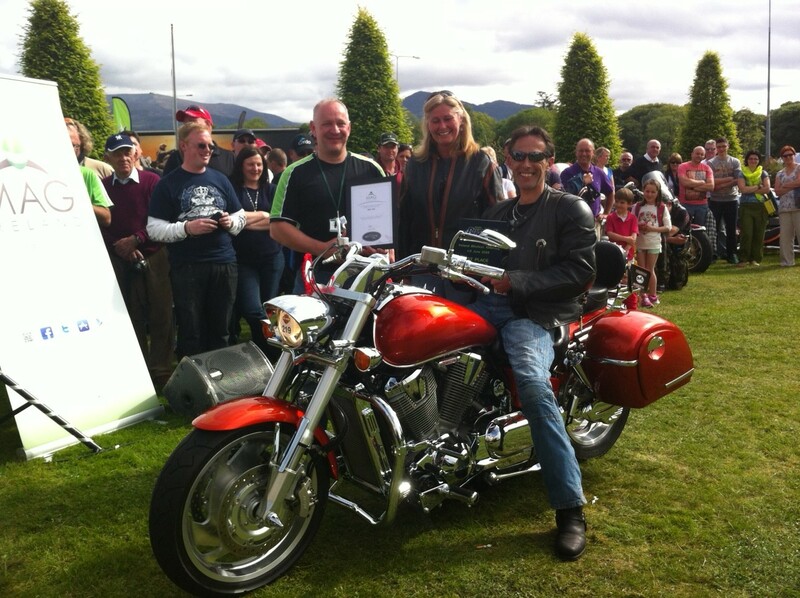 This hugely popular festival has something for everyone. 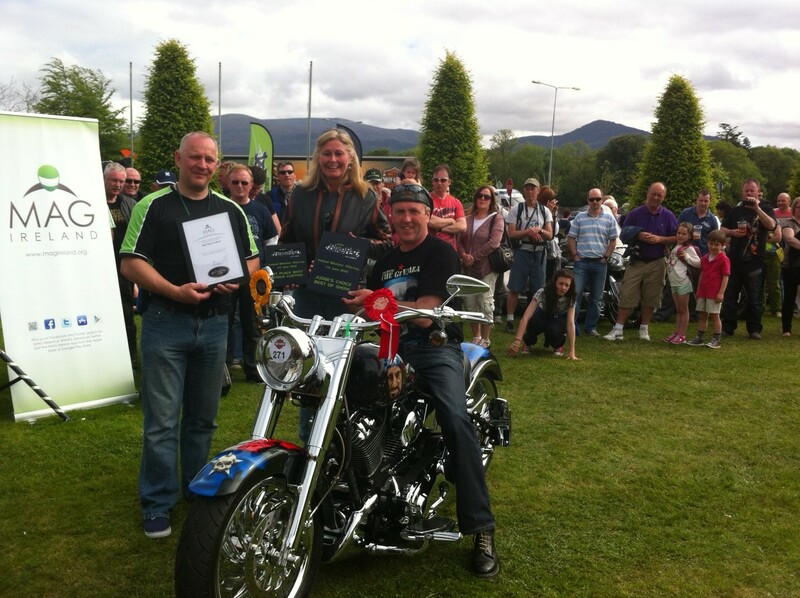 Centered on the Bike Village with it’s carnival atmosphere, there will be ride-outs, competitions, technical assistance, test rides, music, DJ’s, food, traders area, and much more including a big custom bike show on the Sunday. 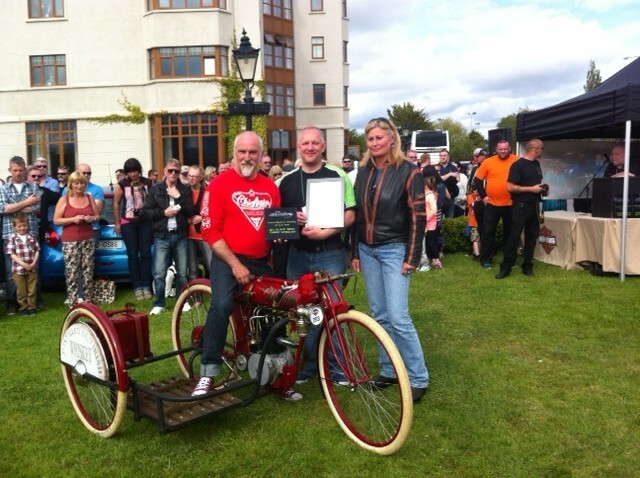 Best of all – it’s free! 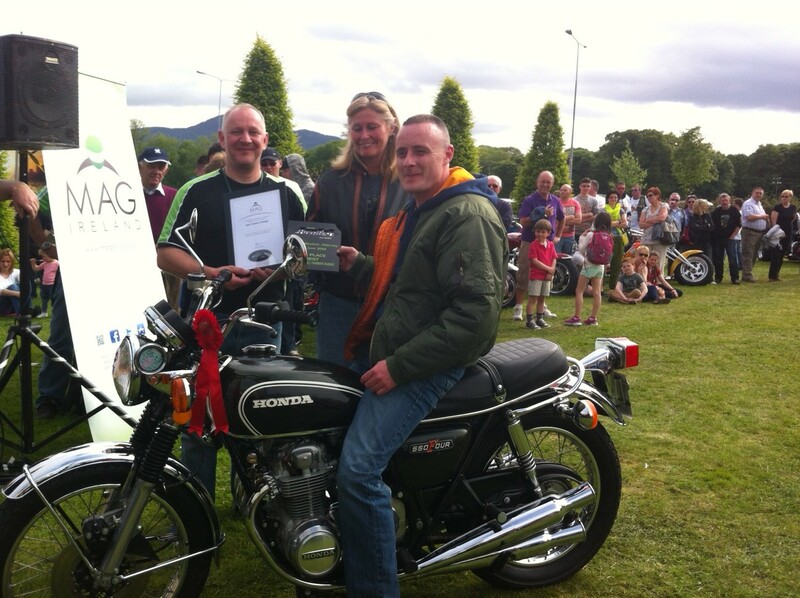 MAG Ireland reps will be on hand in the welcome tent on Sunday ready to answer your questions, so please say hello if you’re passing through. 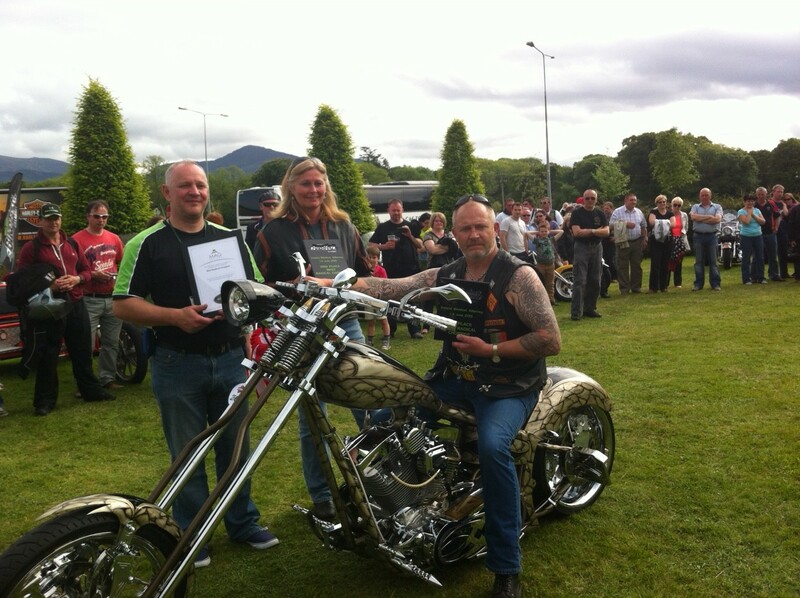 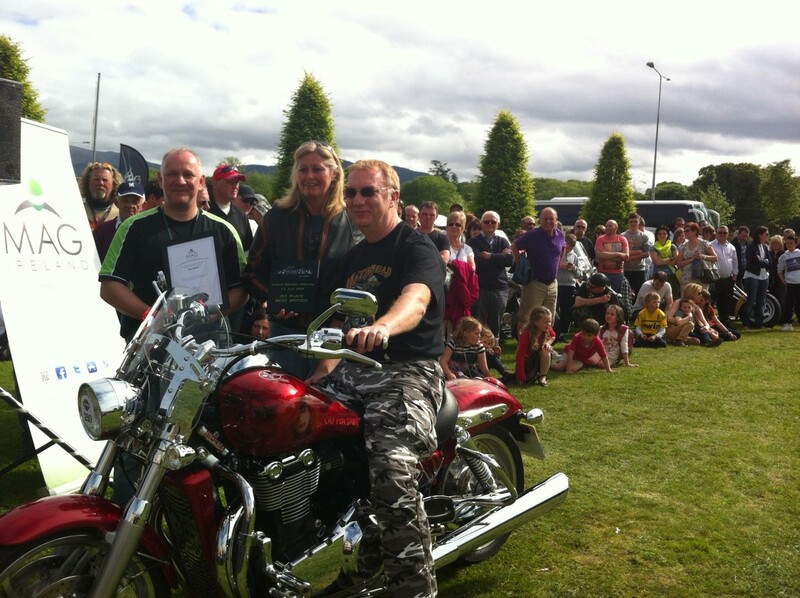 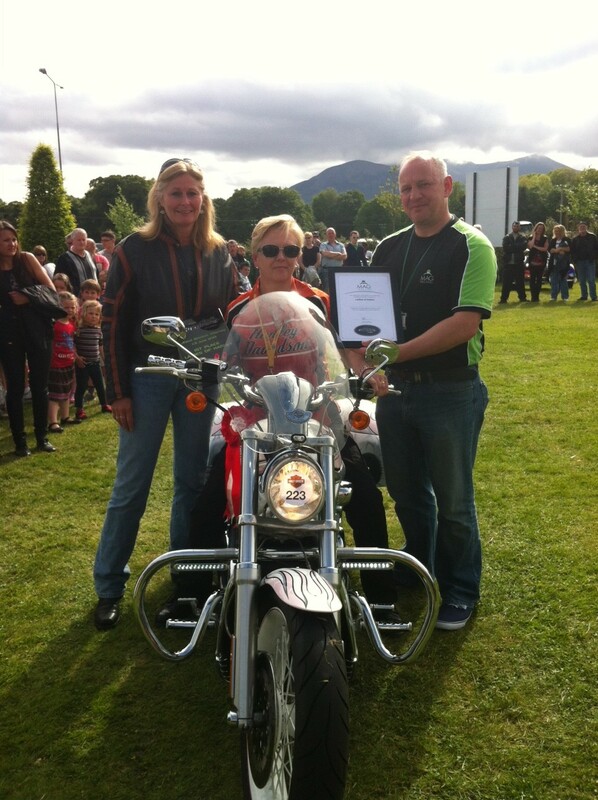 Ireland Bike Fest Killarney is a family friendly event suitable for all ages, with plenty to see and do for riders and non-riders young or old.